Is Gaisorg actually the 6th ranger? 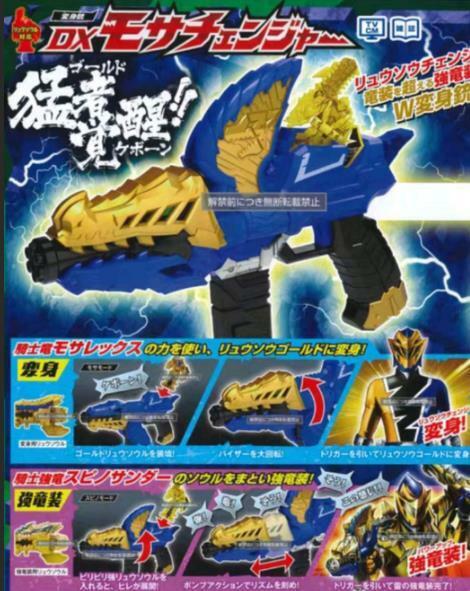 Here's our newest Ryusoulger, Ryusougold! Using the Mosachanger to transform, he can also access a powered-up mode! 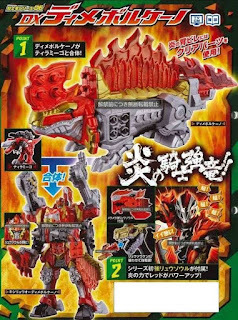 Dimevolcano, the first additional Kishiryu can combine with Kishiryuoh to give it fire-based attacks, as well as give Ryusoured a new power-up! The helmets do look similar. Maybe they are the same person. Maybe they're different people who are related and this will lead to personal battles. The show didn't even start and here we are with power ups for red. That is surely giving me some kyuranger induced bad memories. 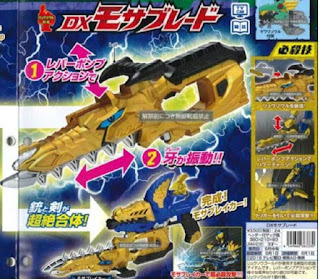 Uh,I don't think Gaisorg is going to be Ryusoulgold. The design looks too elaborate to be temporary. I can see them being rivals from the same tribe/clan/order. 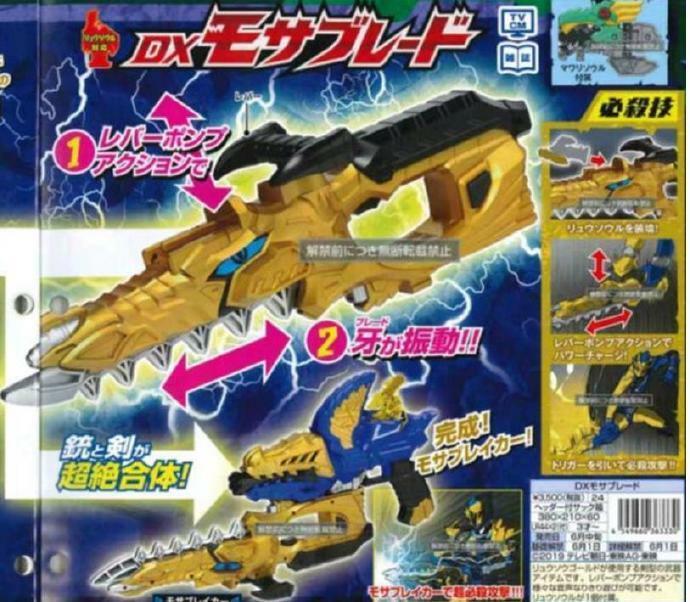 Gaisorg eventually changing sides and becoming a complement to Ryusougold. But does this mean Gaisorg has a human form like Wolzard did? 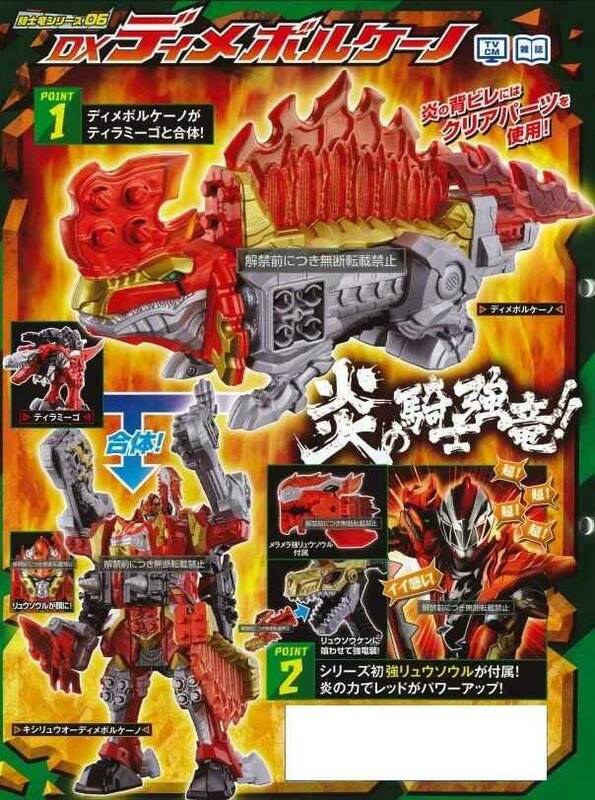 "Dimevolcano, the first additional Kishiryu, can...give Ryusoulred a new power-up!" sigh Why do I have the feeling this series will end with SuperUltraMegaUltimate Ryusoul Red beating the Druidon singlehandedly, while the rest of the team sings the theme song to power him up? ofcourse !!! look at the design of the suit. 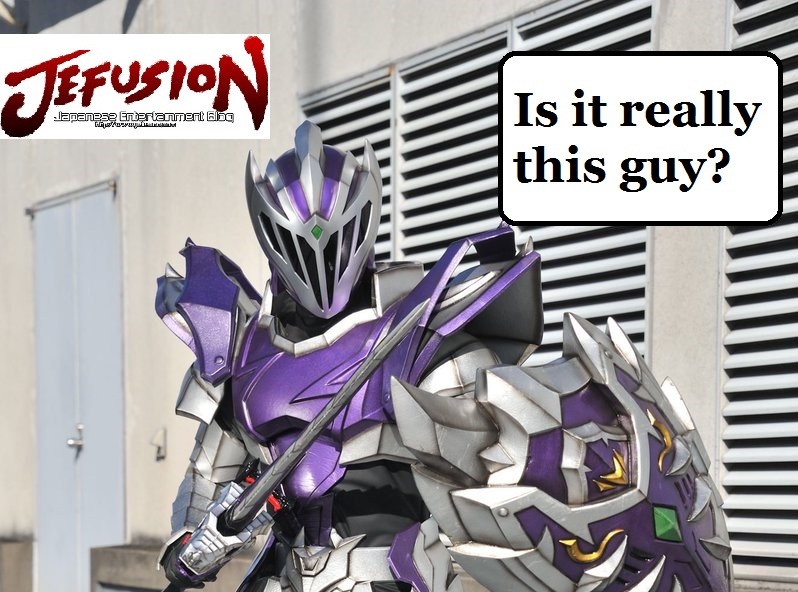 Sort of like a cross between Wolzard and Kamen Rider Knight.